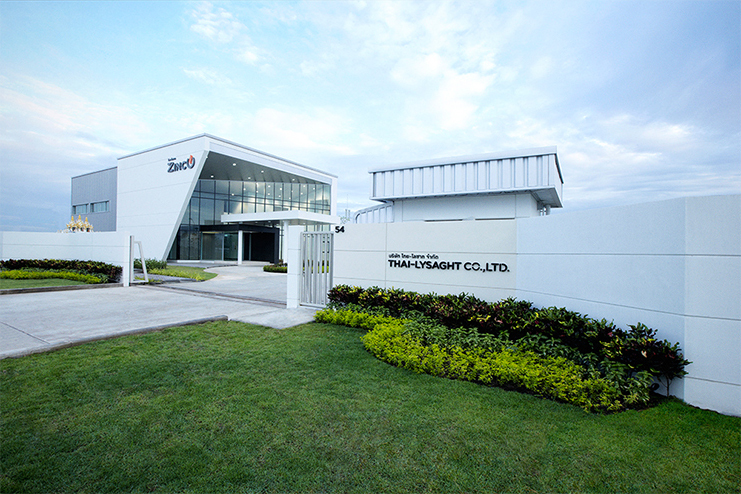 Thai – Lysaght Company Limited (TL) manufactures and distributes zinc oxide (ZnO) powder which is used as a component in the production of many products such as tyres, rubber gloves, shoes or even animal feed, ceramics, porcelain, cosmetics, medicine, and much more. 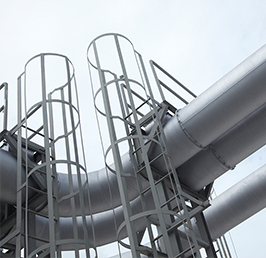 TL uses the French Process manufacturing method which emphasizes on quality in every process with strict quality control starting from raw material selection. Our zinc oxide powder is of high quality and is certified by various international quality standards and systems such as ISO 9001, GMP, HACCP, FAMI-QS, HALAL and global management standards including ISO 14001, ISO 50001, OHSAS 18001 and TIS 8001. TL has a factory located at Rojana Industrial Park, Ayutthaya with a maximum production capacity of 21,000 tons per year. 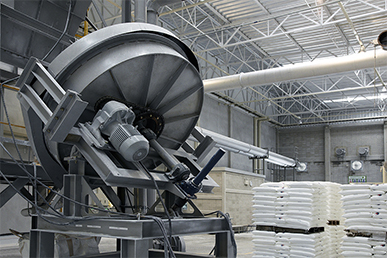 As the first zinc oxide manufacturer in Thailand (since 1971) with the highest market share at present, TL continues to conduct research to improve quality and product variety continuously, as well as regularly investing in machinery or new manufacturing technology to increase production efficiency and product quality. Information of TL’ s products and services can be viewed from the website www.thai-lysaght.co.th .